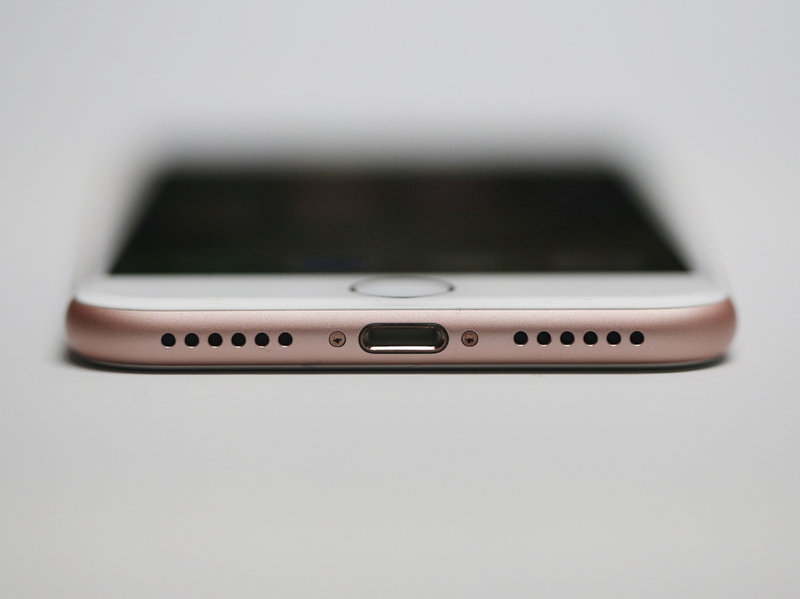 The Next iPhone Can't Do These Two Things At Once : All Tech Considered With Apple doing away with the ubiquitous headphone jack on its new iPhones, lots of people are puzzled about how they'll be able to charge their phones and listen to wired headphones simultaneously. An adapter comes in every iPhone 7 box but I guess charging your phone and listening to music at the same time is stupid. On the iPhone 7 charging/listening to music issue. A charging case that has a 3.5mm port. The non-simultaneous listening / charging thing could've been solved by wireless charging. But nope. iPhone 8?